I’m helping a good friend of mine plan an event for her town, so I found your post to be really informative! 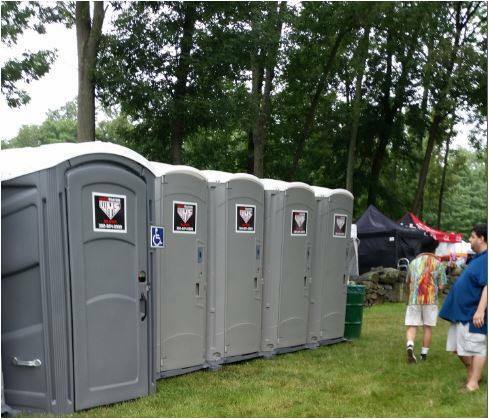 I had no idea that there were so many things that had to be taken into account when planning how many portable restrooms that you will need for an event! I especially found the chart that you have included to be extremely helpful in deciding how many restrooms that we should rent. I’m going to print this off so that we can use it while we plan! Thank you for the help! I really like how you said that, “These events are usually held in areas where modern day conveniences, such a flush toilets and sinks are at a minimal, if available at all.” This is very true when you are trying to plan a party that is outdoors. My boss put me in charge of planning our work party outside. Thanks for sharing the potty chart because now I know how many I need to order.